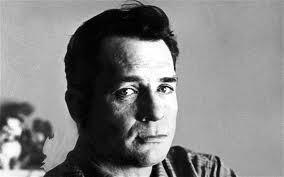 Jack Kerouac was born on March 12, 1922. 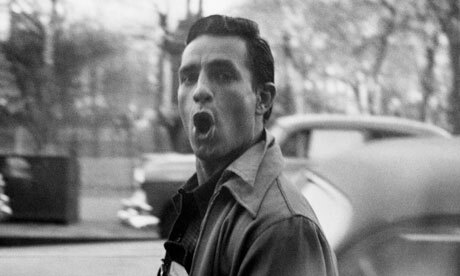 Kerouac was the founder of the Beat movement. Although he died at the young age of 47, his influence in literary circles continues to expand even in this new century. 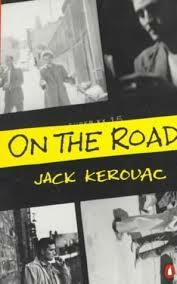 As Ginsberg and to a lesser extent Burroughs fade into the last century, Kerouac continues to live on mainly due to On the Road and The Book of Blues. 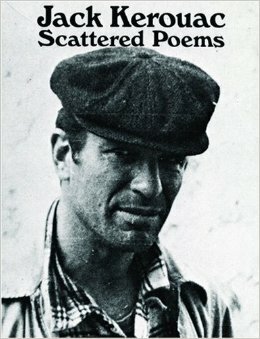 This entry was posted in fox chase review, literary magazine, literary news, poetry magazine, poetry news, Uncategorized and tagged beat generation, beat poets, beats, bill buckley, book of blues by jaack kerouac, jack kerouac, kerouac on you tube, on the road by jack kerouac, poet, poetry book, scattered poems by jack kerouac, steve allen, writer. Bookmark the permalink. I’m also counting Kerauoc among the living; his words come to life.